A staged song cycle of twelve interlocked songs that trace women’s experiences in Vicksburg Mississippi during four different eras: the Civil War 1860s, the Jim Crow/Great Migration 1910s, the Civil Rights 1960s, and the current decade. 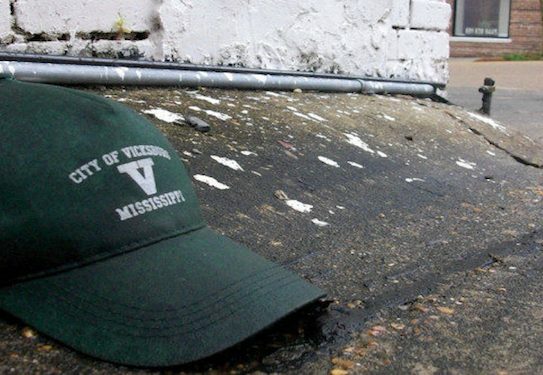 The piece will be presented in New York as well as in Vicksburg, Mississippi (and other towns in the deep south) and other urban centers around the country. This program is supported, in part, by public funds from the National Endowment for the Arts, The New York State Council on the Arts, and New Music USA.